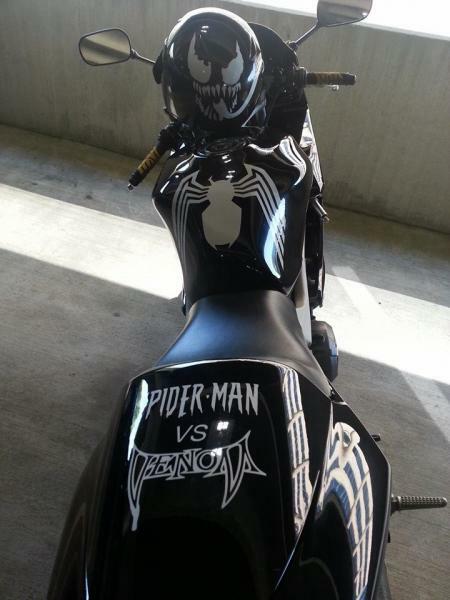 I went with a black and white Spider-man vs. Venom theme. I thought it came out great. Just wanted to share with you guys. What kind of jacket are you rockin'? 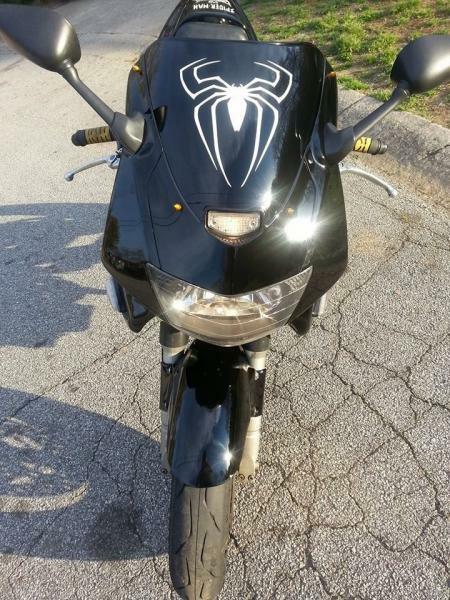 So, this is like getting tatoos, but on your bike. Are you a tatoo guy? Looks cool. Did you do it or a body shop? Yea I'm a tattoo guy. Had a body shop do it. The bike was a bad yellow spray can job before.